If you are looking to find out more about someone's past than the most detailed approach would be to do an advanced background check. With the background check you will get full access to the person's past and obtain relevant information connected with their education, financial condition and any criminal records. Very often clients ask for a background check for their new employees, for tenants or potential business partners. 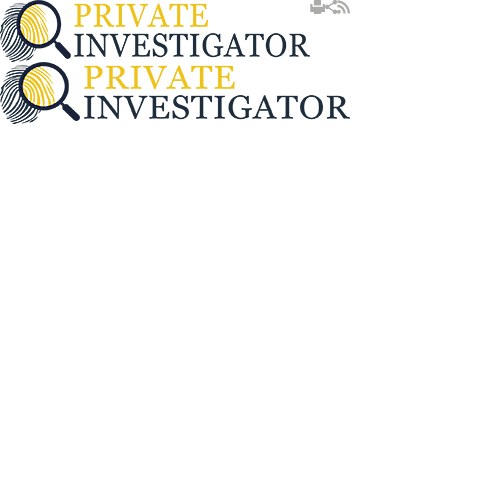 In case you need this type of service, Private Investigator will be happy to help you regardless of your reasons. As previously mentioned, background checks can be done for various things. It can be connected with new employment, finances, new accommodation, criminal activities and even new marital partners. Since getting to know someone can be quite tricky, especially if they are trying to hide something, this type of investigation can be crucial. Our agency performs any type of investigation you need. We can make full background check including criminal background check, employment background check, tenant background check, and upon request we can perform advanced background check. To learn more about the services we offer feel free to contact us at any time. We will be happy to explain in detail about the types of background checks we provide and we will be able to answer any questions you may have such as, how long does a background check take or what is a background check. A background check is used for the verification of someone’s background. A Private Investigator can conduct a background check to check employment history for pre-employment purposes, or to check a fiancées background before commitment. A variety of information comes up on a background check depending on the depth.